Well, I guess we knew but didn’t really want to know? 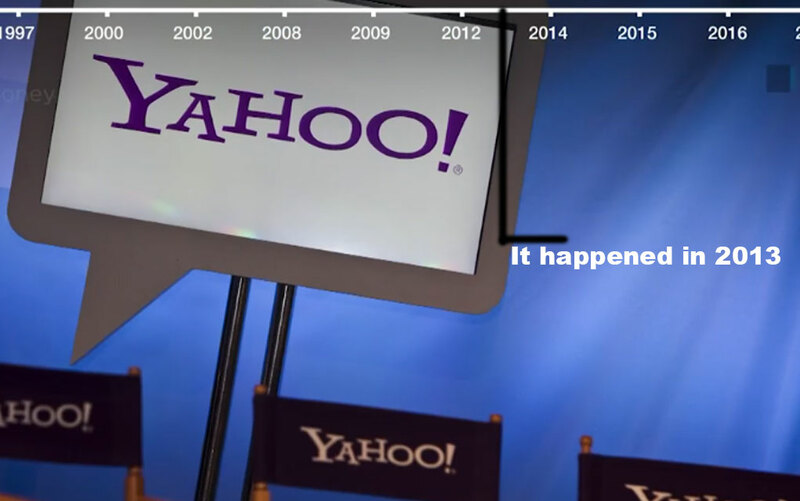 Thankfully, I removed myself from all things Yahoo in 2005. But now I’m concerned about my fantasy league type of accounts. Yahoo has disclosed that there was a data breach that happened in 2013 that exposed billions of accounts. Not just email.